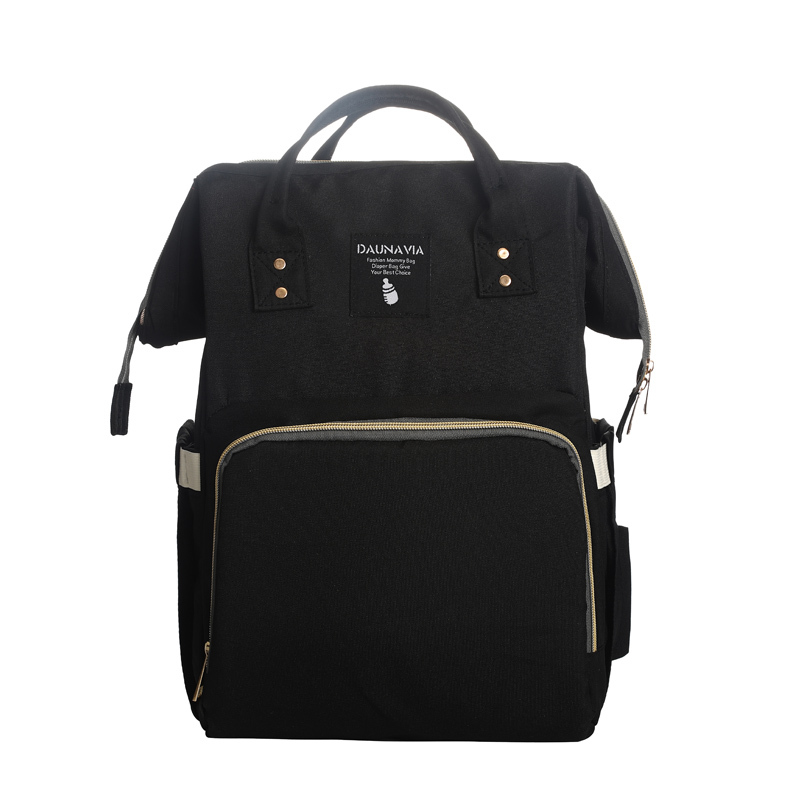 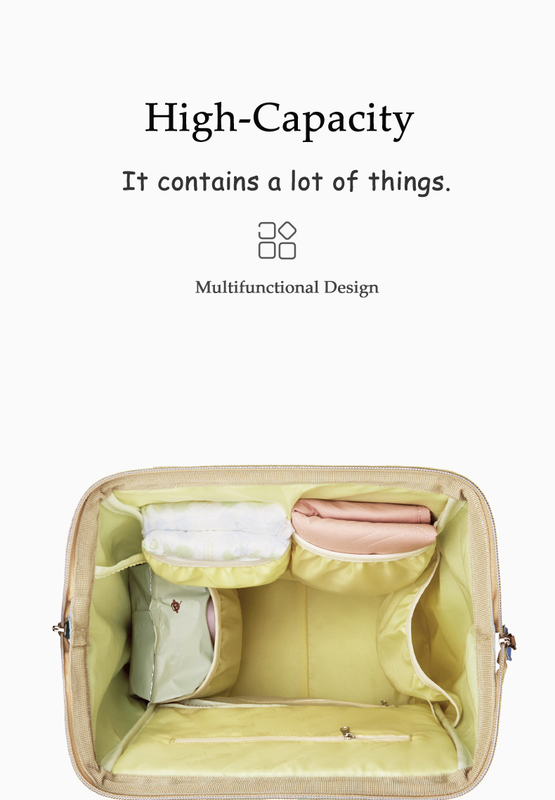 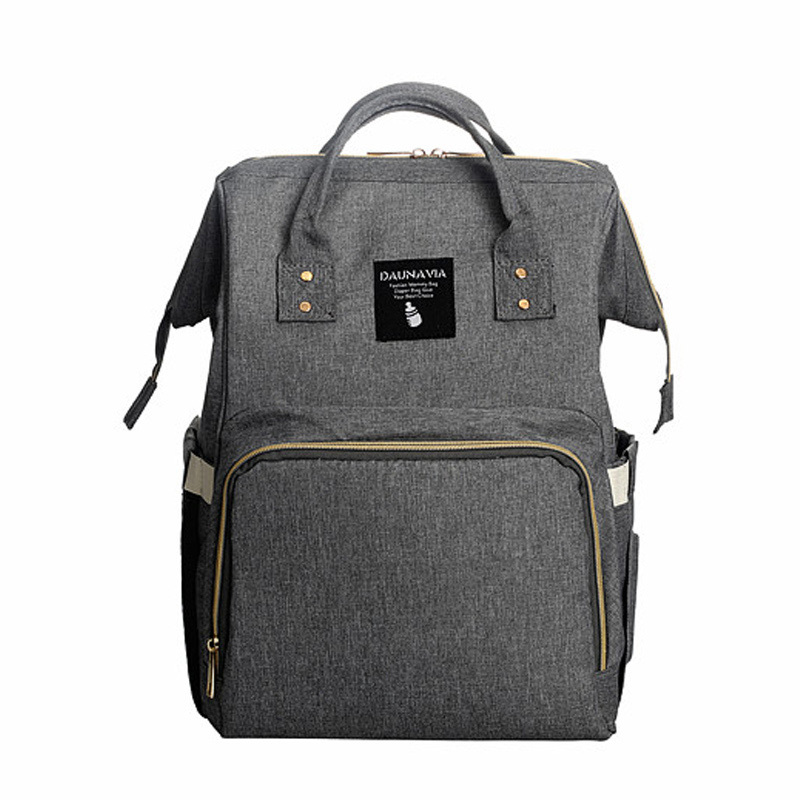 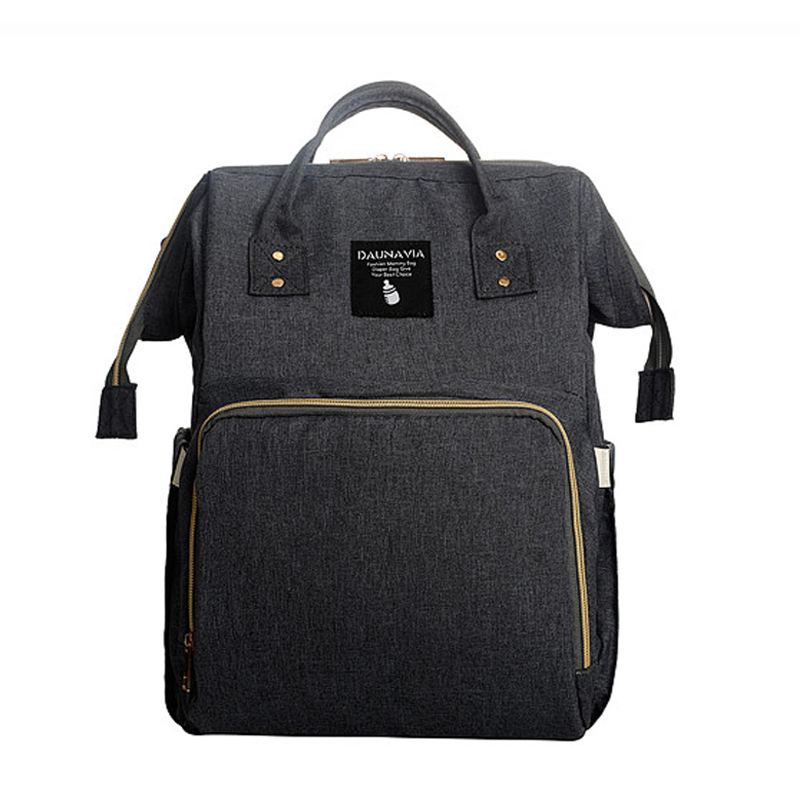 Three solid color backpacks (black, grey, dark grey) are made of oxford and are not waterproof. 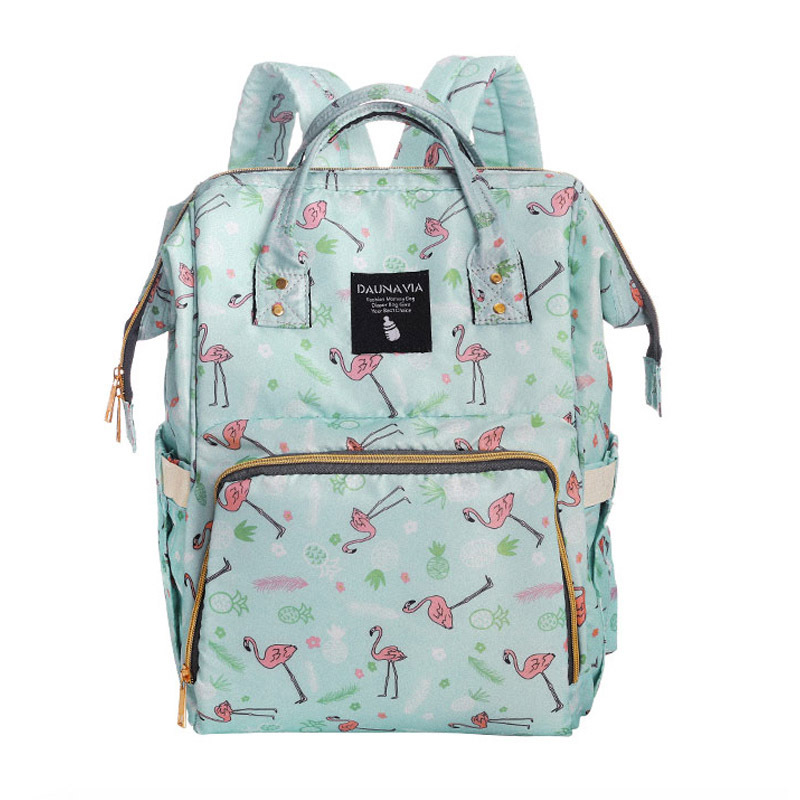 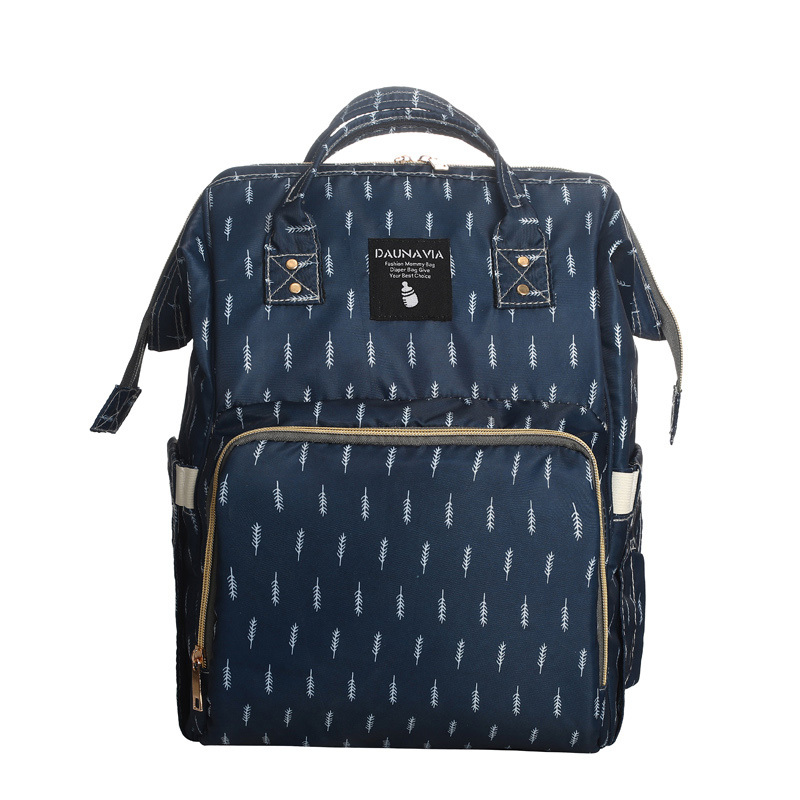 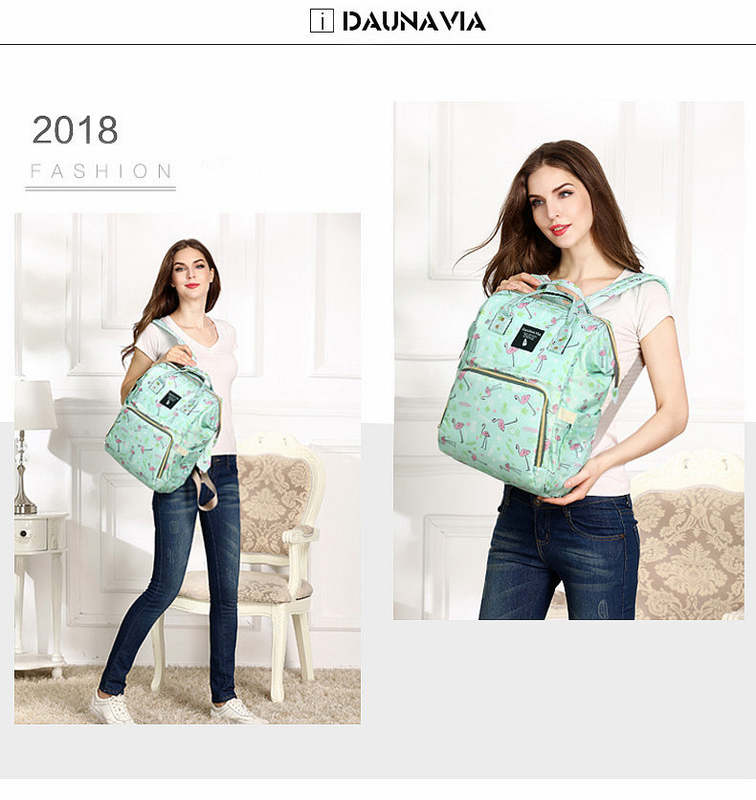 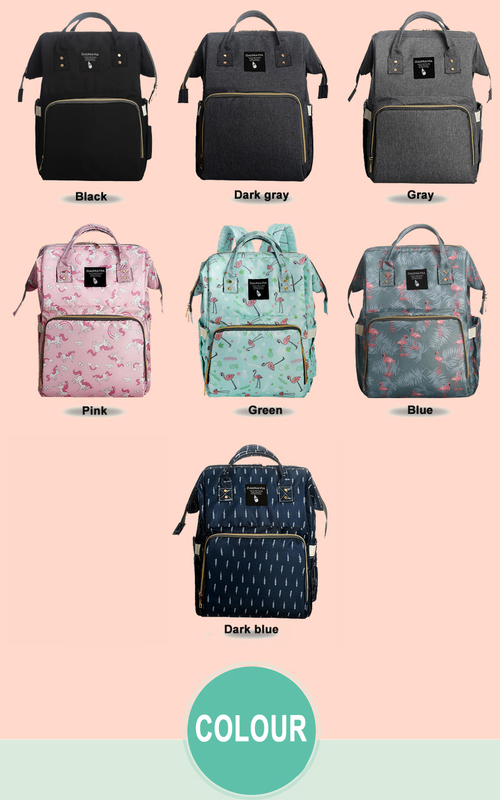 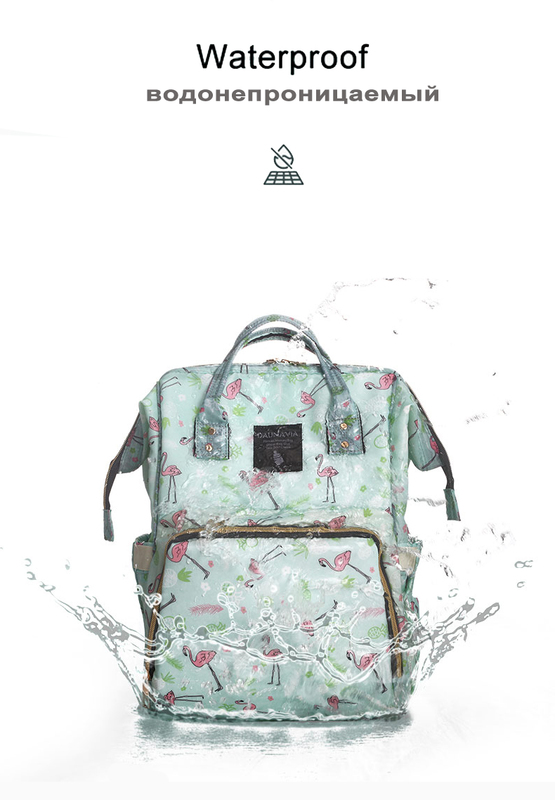 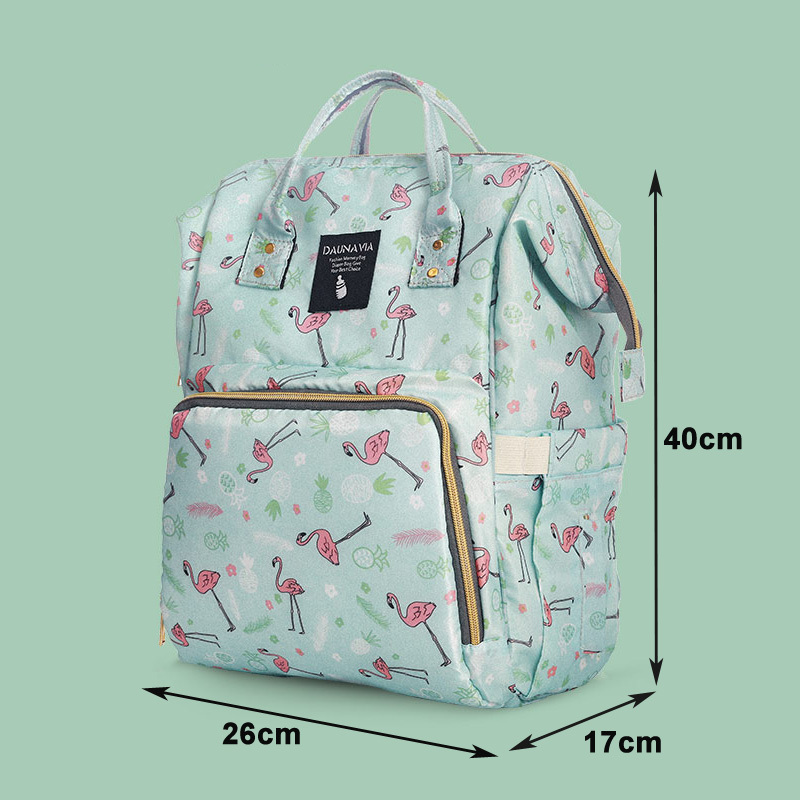 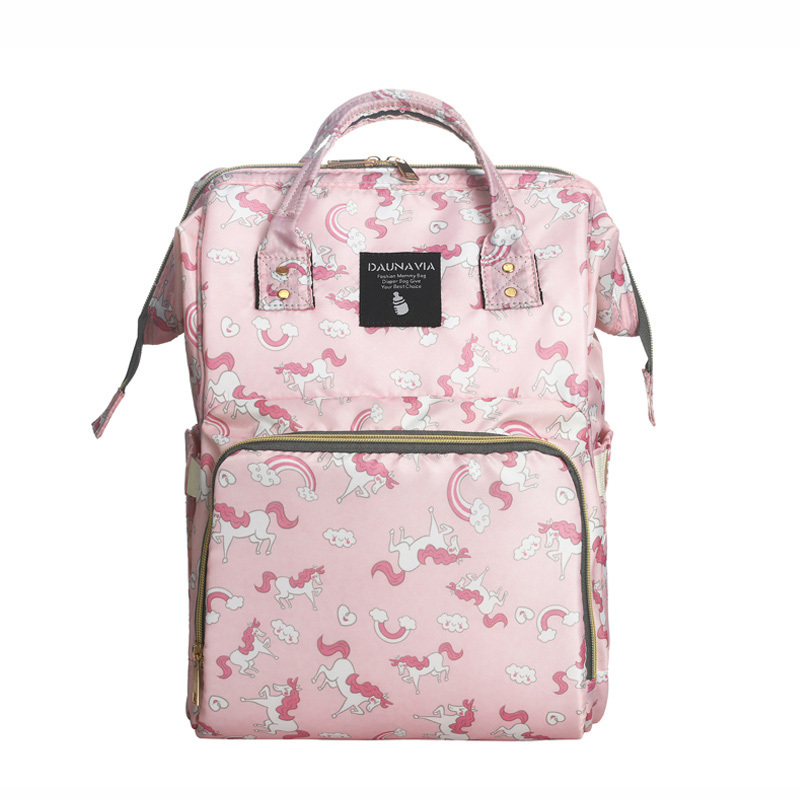 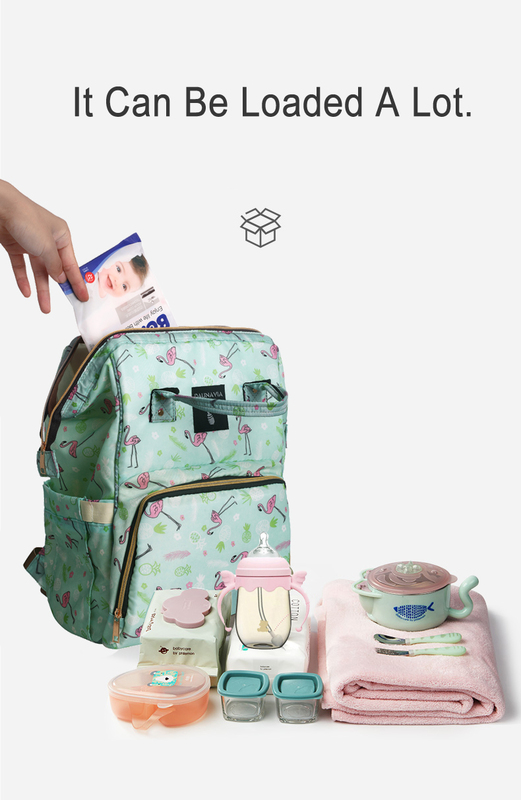 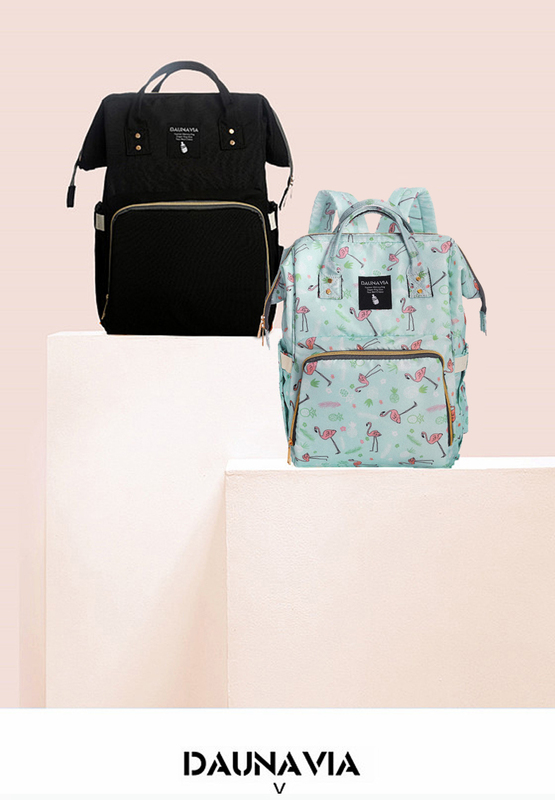 Four printed backpacks (green, sky blue, dark blue, pink) are waterproof. 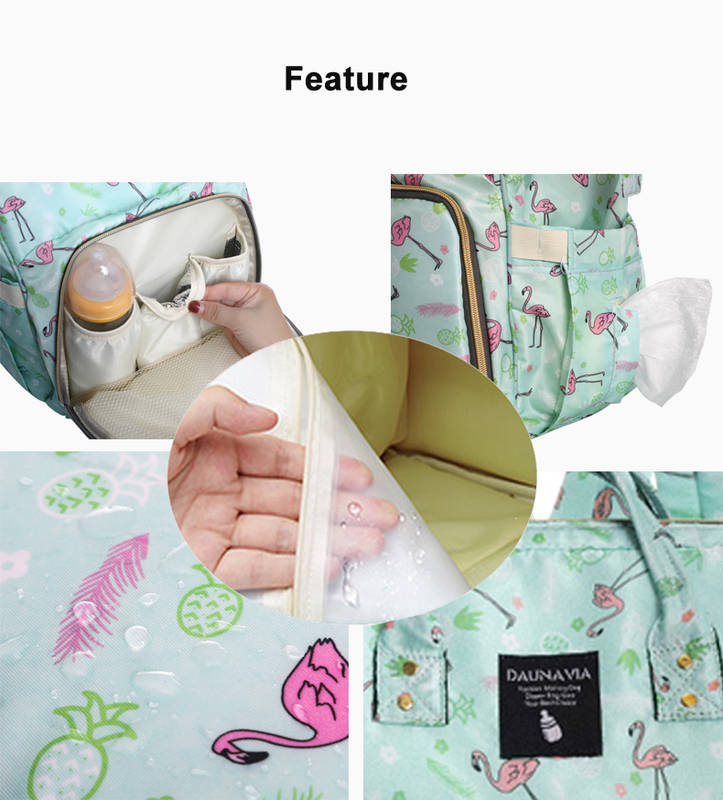 3.Waterproof layer can be put into wet wipes, etc.